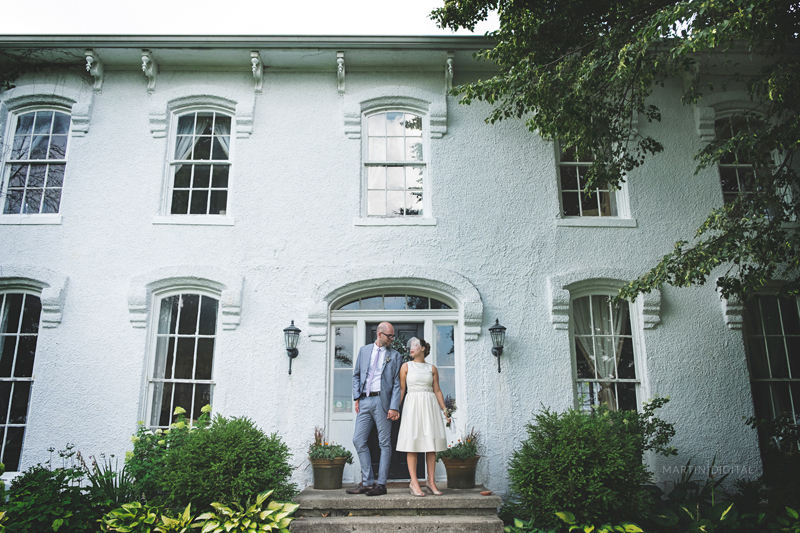 In Granville, OHIO, just 35 minutes from downtown Columbus, We host estate weddings at our country manor, woods, and farm. 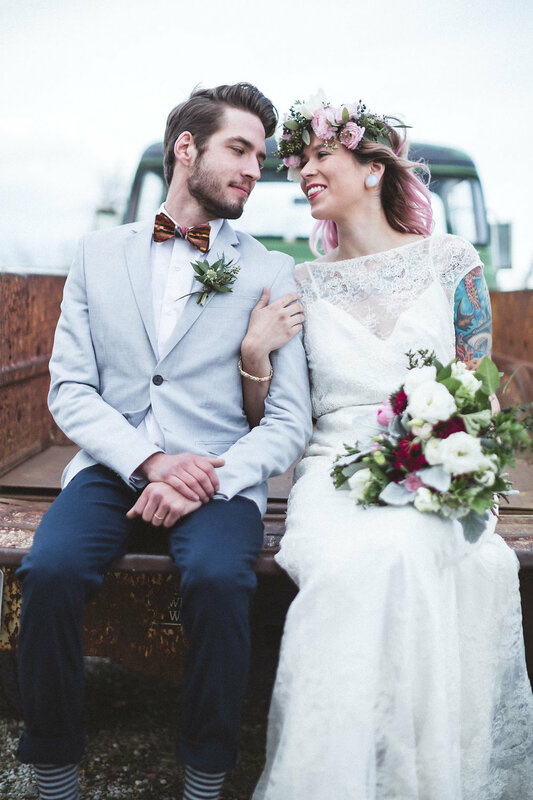 Our pine forest chapel is a very unique venue for the ceremony, it's a setting for exchanging your vows like none other in Central OhiO. 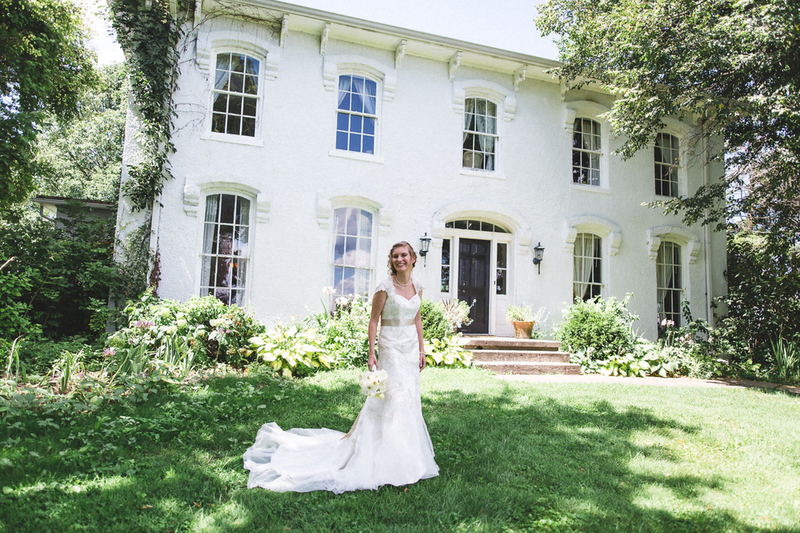 Enjoy your reception on the lawn with the 1850's manor as a backdrop. CONTACT US FOR RATES AND TO ARRANGE A VISIT! 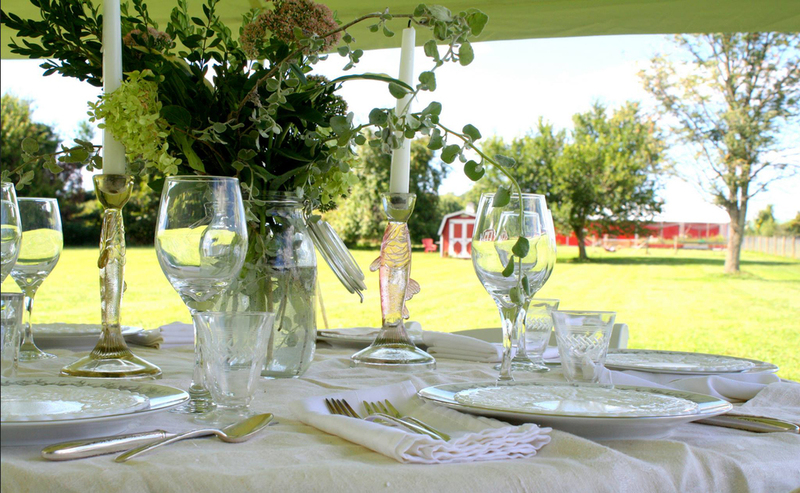 We work with other local businesses to package services for the events. We'll host your family and friends overnight in the B & B and provide you with a romantic wedding night in one of the private larger suites.